Wedding season has well and truly begun! If 2016 is the year you’re tying the knot then I’m sure you’re rushed off your feet, sorting the final details and gearing up for the big day. But, one thing you may not have yet ticked off your to-do list is how you’ll be pampering your skin beforehand. It’s DIY wedding facial time. Everyone wants to look and feel their best when they’re getting hitched (after all, how you look will be captured in hundreds and hundreds of pictures). When you walk down the aisle and greet your partner at the altar you’ll want to be feeling pretty fabulous, so discovering skincare that gives you an extra bit of glow or lift sounds like the perfect plan to me. But, before you go all ‘bridezilla’ with the thought of adding another thing to your to-do list, take a deep breath and relax. I’ve collated some of the very best DIY wedding skincare to lighten your load. And don’t worry about your wedding budget either, as they all have 20% RRP until 14th June! When your wedding day is fast approaching, you want to trust the products your putting on your skin. You don’t want anything risky that may cause you to break out or flare-up – a bride doesn’t need anything extra to worry about. 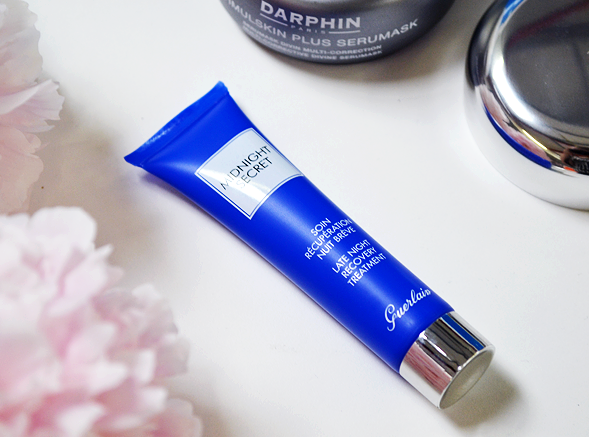 So, for the cautious bride I recommend a skincare product that has been tried, tested and loved by many for over two decades, Guerlain Midnight Secret. First released in 1990, Guerlain Midnight Secret has been dubbed eight hours sleep in a bottle. 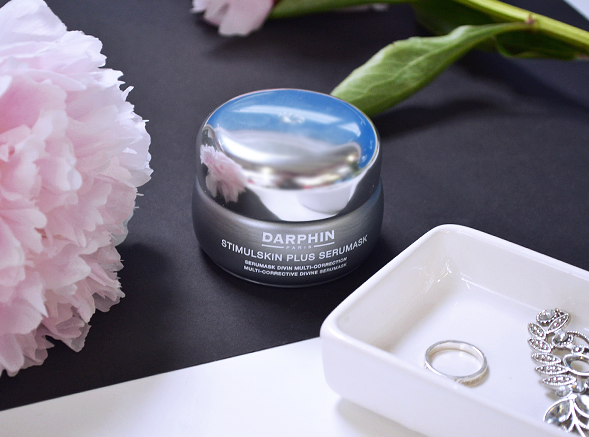 The award-winning silky emulsion may not be the best-kept beauty secret, but it’s definitely a top pick for busy brides that need to disguise fatigue and give their skin a boost of glowing radiance. The recovery treatment rejuvenates skin thanks to a blend of hydronoctine, an active ingredient that stimulates microcirculation and oxygenation of cells, and ‘blue gold’, which preserves the elasticity of the skin. So, if the wild events of your hen party are still showing on your skin or wedding planning is causing your skin to stress, Midnight Secret will be the one for you. Everything about your wedding day should be special. From the vows you say at the altar to the skincare you use in the morning. So, for one day, make everything exciting. You deserve it after all, I have no doubt the planning process hasn’t been easy! 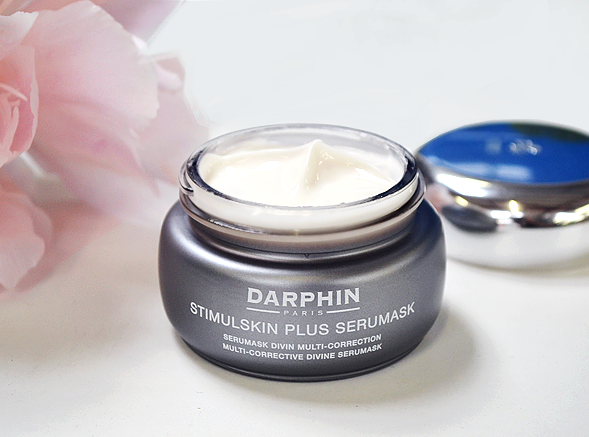 The new Darphin Stimulskin Plus Serummask will reveal a dewy, youthful glowiness with a powerful blend of anti-ageing marine ingredients. Some of those innovative ingredients include deepsane algae and pink coral, which regenerate and lift the complexion for a pushed-up effect. A luxurious treat for your skin on your wedding day, this serum-mask hybrid will firm and define the contours of your skin, ensuring you beautiful on your big day. If anti-ageing care isn’t a priority, the new Ole Henriksen Truth Sugar Glow Polishing Mask should be the skincare product you say ‘I do’ to. The multi-action mask deep cleanses and polishes skin with a blend of raw sugar, honey, citrus extracts and rose hips (yes, it smells as good as it sounds), which work together to reveal skin that is soft, supple and glowing. Weddings are all about bringing people together, whether it’s the unity of the bride and groom or both families spending quality time. 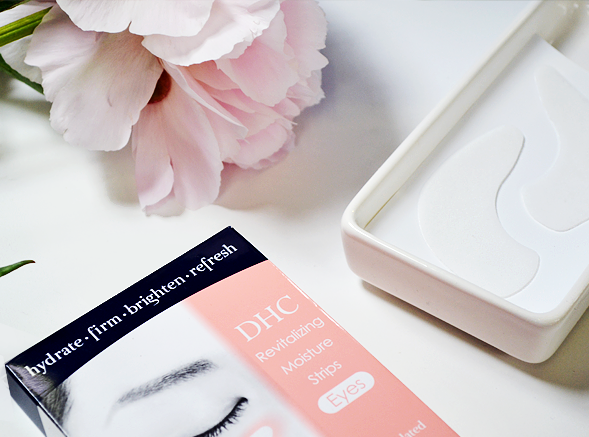 So, in the spirit of sharing, top up your skincare stash with the brilliant DHC Revitalising Moisture Strips, a pack of 6 revitalising eye strips that you can share among friends. The perfect excuse for you and your bridesmaids to have a little pamper session, the polymer-gel moisture strips help to diminish dark circles and puffiness – the perfect pre-wedding prep if you ask me. Enriched with nourishing botanical ingredients that fight against fine lines, dark circles and puffiness, the strips will also help combat discolouration, so eyes look bright, smooth and youthful. Another wonderful thing about these eye strips is that they prepare the under-eye area perfectly for makeup. Speaking from experience, the strips make a world of difference to how your concealer sits, so much so that you’ll want to pick up a pack for your honeymoon, too! We wear something blue on our wedding day as a symbol of purity, fidelity and love… but it can be a nightmare deciding on what that ‘something blue’ is going to be. If you want to mix things up a little with a quirky take on the tradition, then why not work the something blue into your skincare routine instead? 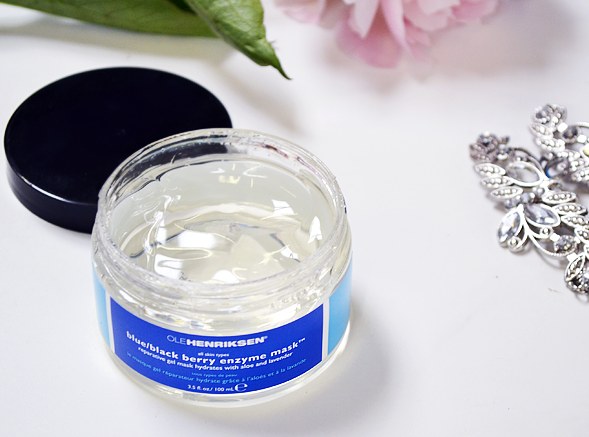 Not only will you be partaking in an age-old tradition, but you’ll also be treating your skin to something amazing, that is if you use the Ole Henriksen Blue/Black Berry Enzyme Mask. Designed to repair and renew your skin, this mask is a no-brainer for prepping your skin for your nuptials. Particularly good for dry and sensitive skin types, the mask is a gentle chemical (non-abrasive) exfoliant that smoothes, polishes and quenches the complexion. Enriched with blue and blackberry fruit extracts that renew skin cells, papaya extract to brighten, and lavender extract to reduce inflammation, the enzyme mask will become your ‘something blue’ for far longer than just your wedding day. Looking to have a DIY wedding facial before the big day? Comment below or tweet me @EscentualCeryn. This entry was posted on Monday, June 13th, 2016 at 4:17 pm and is filed under New products, Skincare, Skincare Edit. You can follow any responses to this entry through the RSS 2.0 feed. You can skip to the end and leave a response. Pinging is currently not allowed.